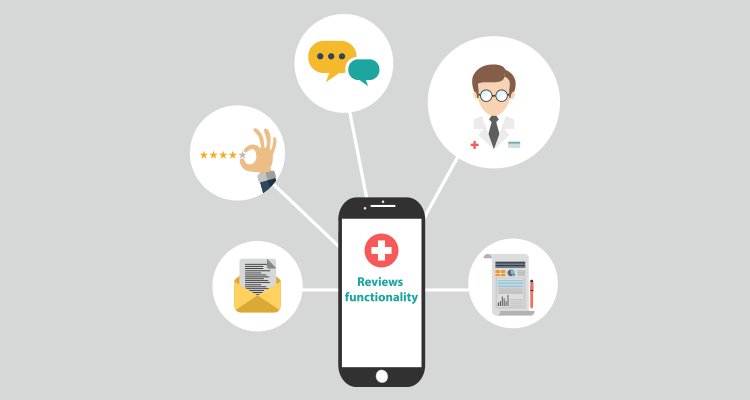 Medical app development is on the rise! 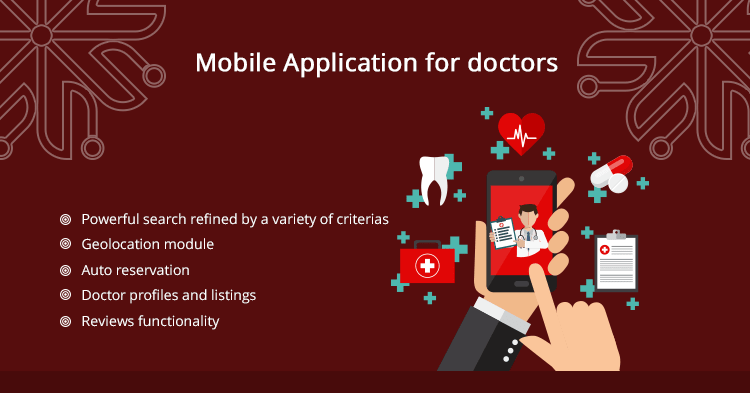 Now is the right time to make a mobile app for finding and listing doctors either you want it to be localized for your own hospital, medical center or area or you can go global. 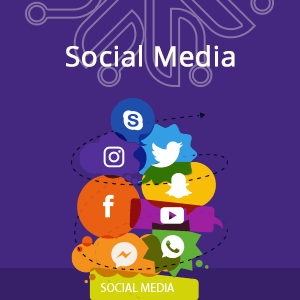 Savvy Arabia, mobile app development team can get your development process done to let you start gaining profit and serving a wide base of customers. You can either create the profiles for doctors yourself and manage all data from your own admin panel or you can let doctors add and update all their details themselves…or have both! 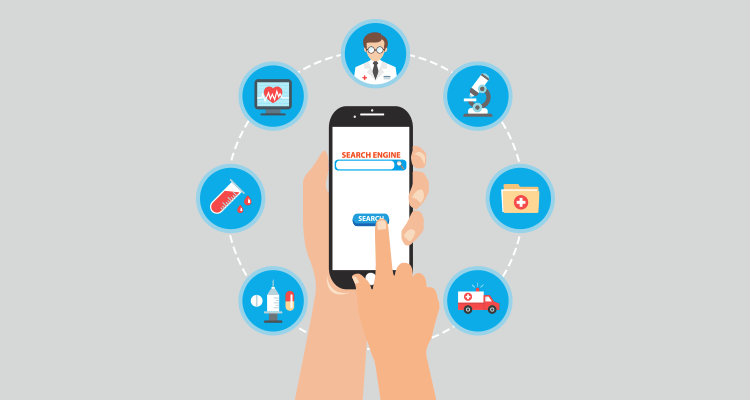 Your app visitors will be able to filter search results by type of care/doctor specialty, area range, preferable time and date, supported insurance, price range. 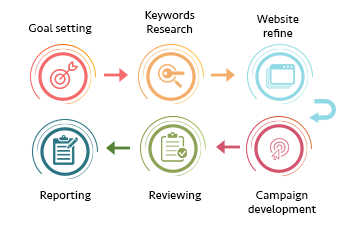 you can even ask for more customized search refining options based on your requirements. 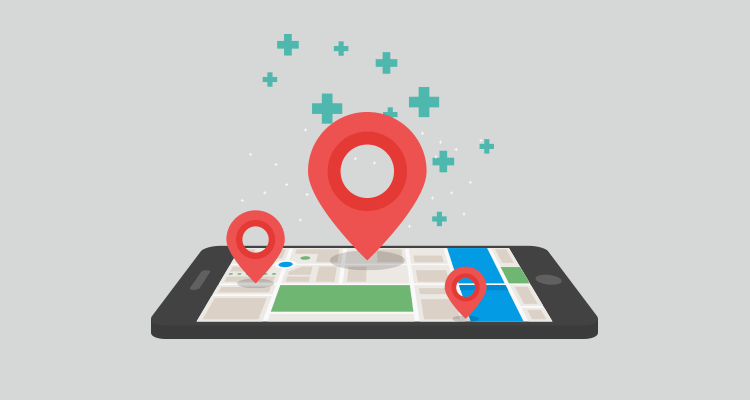 The mobile application determines user’s current location.This provides a more accurate service for each user. Additionally, you may want to implement routing functionality to suggest the best way to get to the doctor’s clinic. No more waiting time at hospitals and clinics. 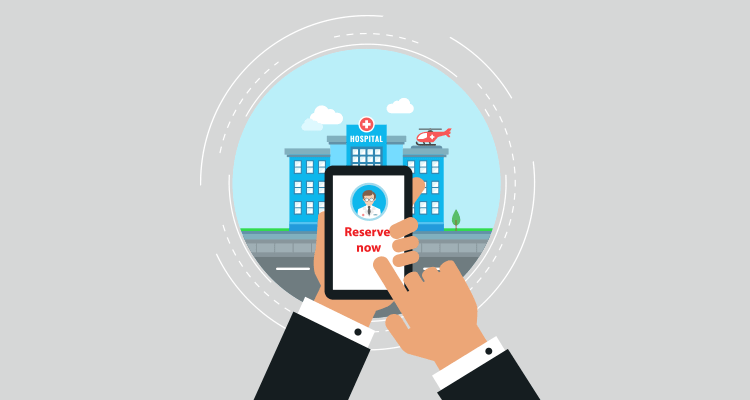 With auto reservation feature mobile app users will be able to know the exact time of your visits and the average waiting time. 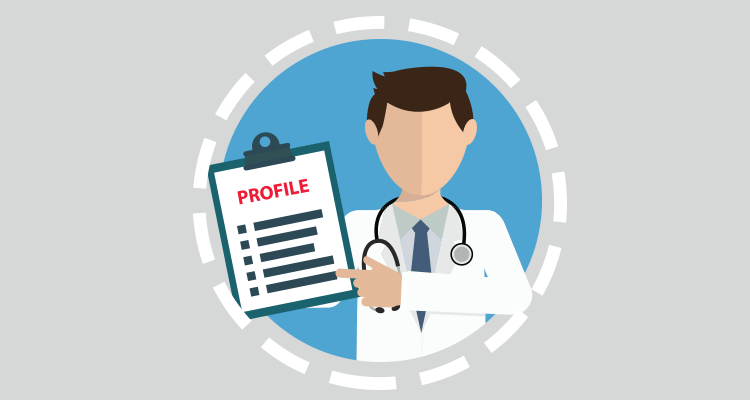 Have detailed profiles for doctors, include a picture, name and specialty, address, current user rating and available appointment hours. Expanded profile view can include additional information such as all services available, education and professional certifications, short professional bio. 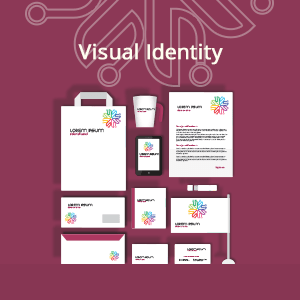 We can totally customize profiles’ data to best match your client’s needs. This feature encourages your mobile app users to leave a quick comment and rating about their visit afterward. You can follow up with a quick push message reminder to increase the number of ratings. Let your mobile application users know that you appreciate them.make offers and rewards for loyal users. Build a community that trusts your services. 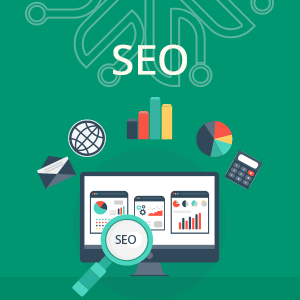 We can always expand the scope of this product on-demand offering you the best customizable development experience ever.